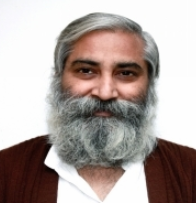 In a controversial decision, in January 2016, the Banaras Hindu University’s Indian Institute of Technology (BHU-IIT) expelled well-known Gandhian academic, educationist and Magsaysay award winning social activist, Prof Sandeep Pandey, allegedly under “hardline” RSS pressure. 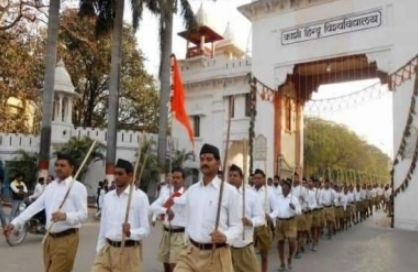 Despite an Allahabad High Court order, to reinstate him he was not allowed in. Introducing the book, whose English edition is available on Kindle, and Hindi edition is online, Pandey says, what has happened to him is continuing “campus after campus”, adding, “Scholars have been made to leave, humiliated, events of organisations believing in ideology different from the Hindtuva ideology of RSS/BJP have been cancelled on campuses at last moment if they were lucky to get initial permission, students have been suspended”. Introducing Pandey in the Foreword to the book, Rajmohan Gandhi -- biographer and research professor at the Center for South Asian and Middle Eastern Studies, University of Illinois at Urbana-Champaign, US, and grandson of Mahatma Gandhi -- has called him one of India's "finest sons", who after obtaining a doctorate in a top American university, "could have created a prosperious life for himslf", but chose instead to return to India and "use his gifted mind to assist the weak and forgotten." 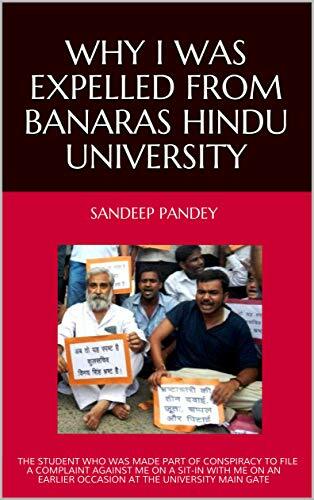 According to Gandhi, while Pandey's "family needs" compelled him to resume teaching at his alma mater, BHU, "Unwilling to silence his conscience, he fought at BHU for the rights of women students." Later, "When Prof GD Agrawal, crusader for the environment and for a free-flowing Ganga, died from a prolonged fast in June 2018, Pandey ensured that the utlimate sacrifice of Prof Agrawal was made known to as many Indians as possible."